During Halloween week I went to my sister’s in Ashland. I danced to the video Gangnam Style by Psy with my little great niece and nephew and my sister’s family. The weather was gorgeous for a Halloween Parade which took place annually in the streets of downtown Ashland. 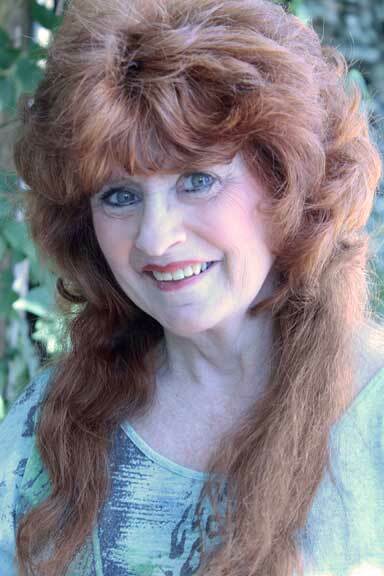 Mitzi Loftus, an author of Made in Japan and Settled in Oregon and From Here to Everywhere met my husband and I the following day for breakfast at the Breadboard. We had a beautiful view of the Ashland hills. On the way home I hooked up with two high school friends, Nancy and Nace. It was a good way to stay stable and focused. Saturday night I met Julie Fast, the best-selling mental health author, and two good friends: Jean ̬ DBSA support group facilitator; and Jeana Wheeler — Peer Support Specialist, for dinner. I went to a karaoke bar and got kinda gutsy. I sang “I Will Always Love You,” by Whitney Houston and “I Don’t Know How to Love Him,” from Jesus Christ Superstar. Walking backward with the time change today. But life feels so good.